give your monitor free roam of your home. Range: North Carolina to Florida, and then west into Texas and the West Indies. 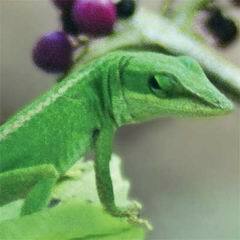 You are currently browsing the AdamBouskila.COM weblog archives for the 'Lizards' category.